Something is dying alright, just not the utility. It’s the ability of regulators, utilities, and interest groups to push around revenue collection among customers without the customers pushing back. 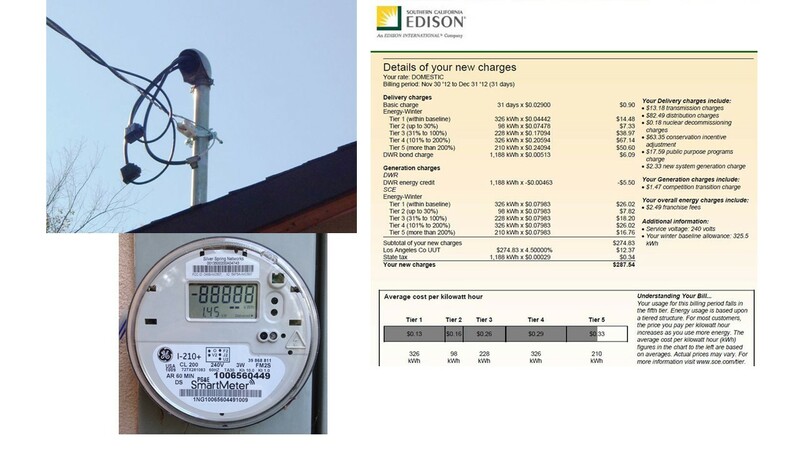 Try to punish high-consuming households by raising their price many times above cost – as has been done in California for the last 15 years – and they will now install solar to reduce their grid purchases, undermining revenue collection. Try to use “demand charges” that are based on a customer’s peak usage — regardless of whether its peak coincides with system peak — and soon they will be installing batteries to smooth their peak, but in many cases without helping to lower grid costs. Try to raise retail rates for most customers in order to offer discount electricity to low-income households and the high-price customers will turn to all forms of distributed generation instead of subsidizing the poor. Try to stick commercial and industrial customers with more of the utility costs and they will invest in CHP and other onsite technologies. Try to encourage demand shifting to off peak with exaggerated peak-period prices during all summer weekdays and the customer will use batteries to shift not just on the hottest high-demand days, but also on days when there is no benefit to society, though still an arbitrage play for the customer. Representatives of one industry leader...told the conference today that they’re building much larger projects in Nevada than they were a decade ago, and at a much cheaper price point for utility scale solar — below $50 per megawatt hour of capacity, far lower than in the neighborhood of $150 seven years ago. That's good news, but the $50/MWh is surely a levelized cost per unit of generated power, not a capacity price. That 'work hours per 1.3 gigawatts' would of been a nice spot to correctly use the megawatt hour unit. The problem with all this fabulous solar generation is it all produces, in Nevada, at about the same time. You should ignore Presidents and read quality professors. Electricity is generally sold as a commodity, and variable intermittent generators' characteristic ouput makes their production of the commodity valued lightly by markets, despite being valued very highly on podiums.